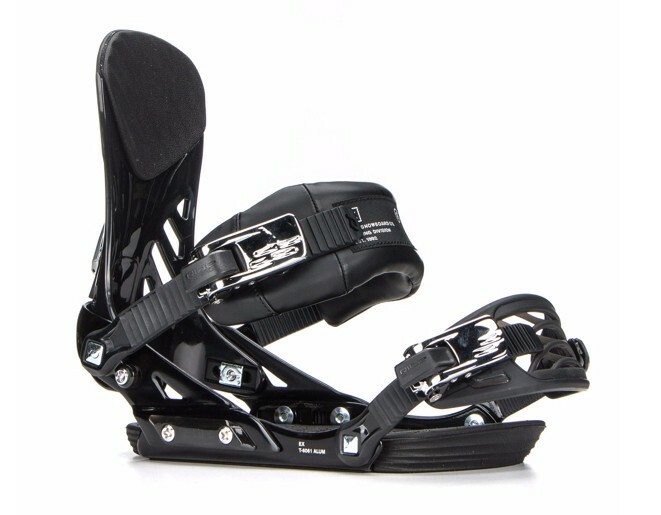 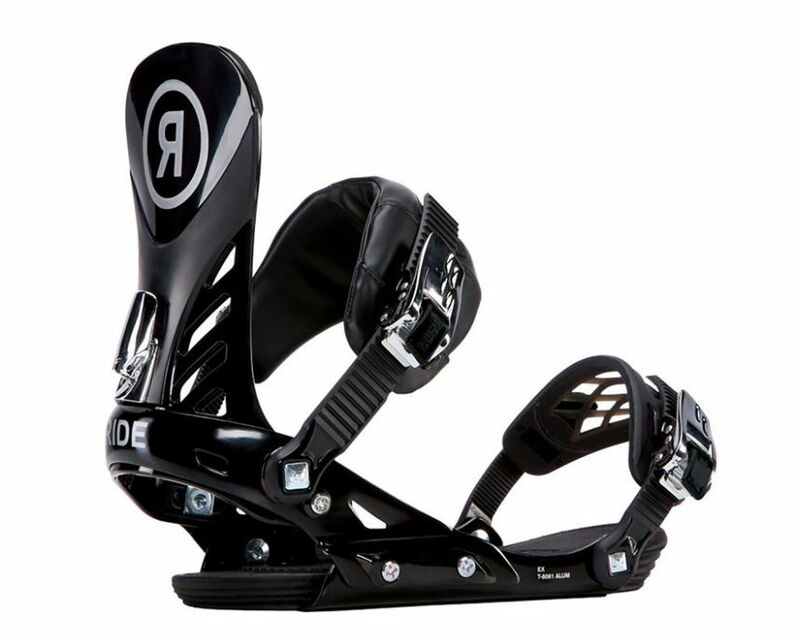 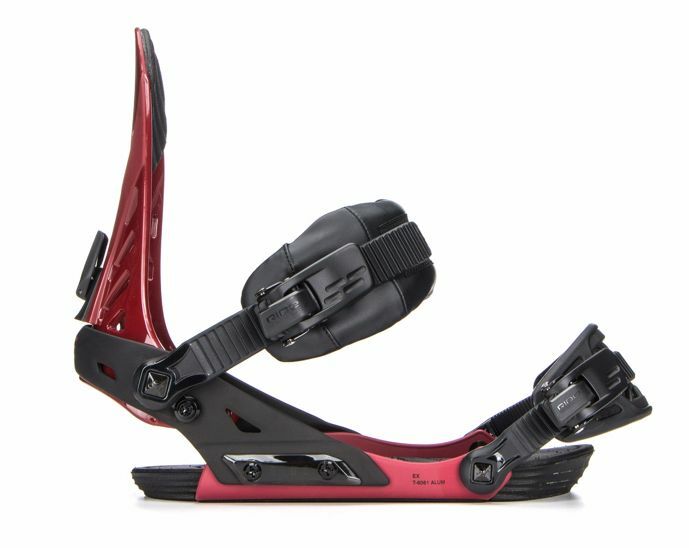 Tried and true the Ride EX snowboard bindings consistently give you a quality ride without all the gimmicks. 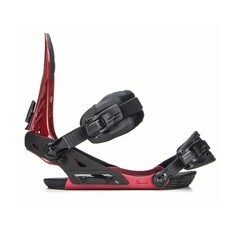 The Aluminum Edge Chassis and EX Highback ensure that the binding will be lightweight and responsive. 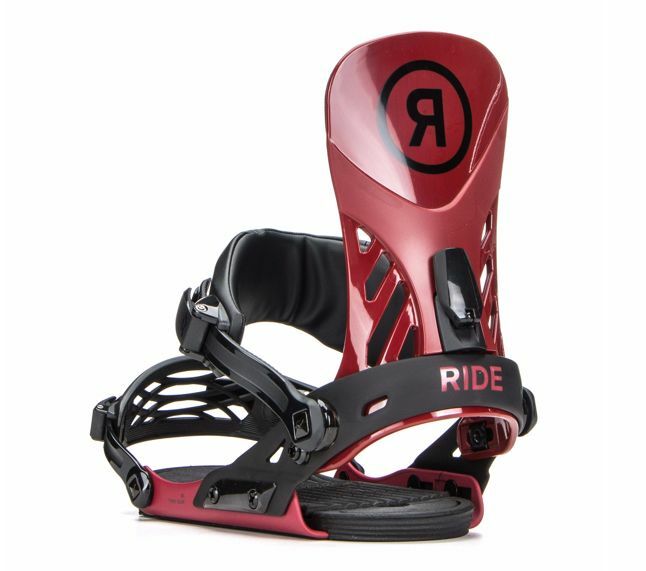 And since the chassis, baseplate and heelcup are constructed from solid aluminum, they're backed by a lifetime warranty so durability is never an issue. 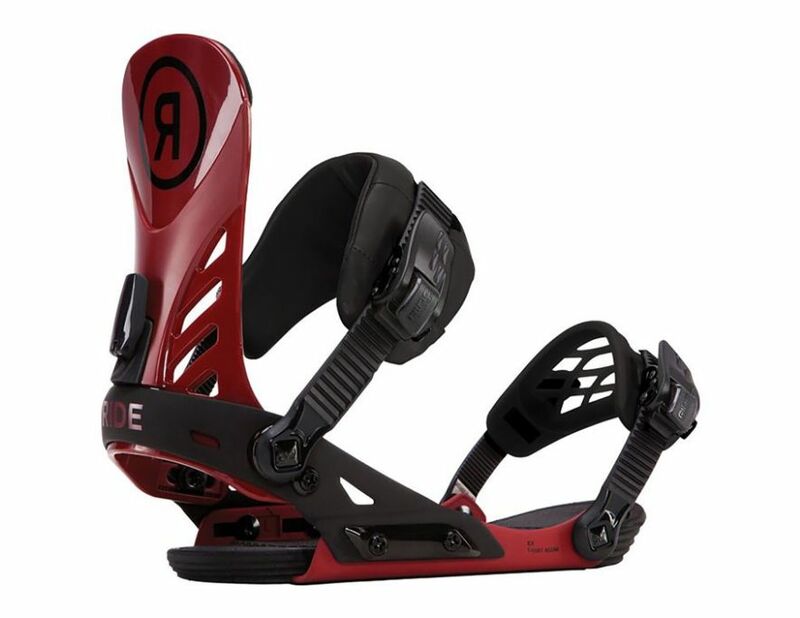 The EX also features a Wedgie Footbed for a more ergonomically correct stance and added ollie power, as well as the Astroglyde OG Ratchets for a solid and secure strap adjustment. 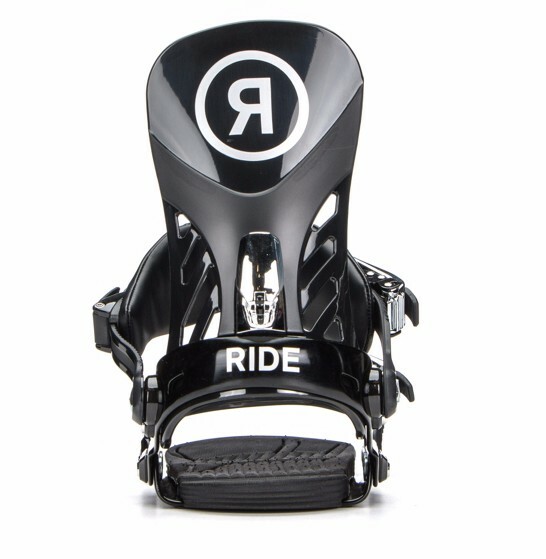 And to make every ride better than the last, the Freestyle Asym Ankle Strap securely wraps your boot in premium comfort.